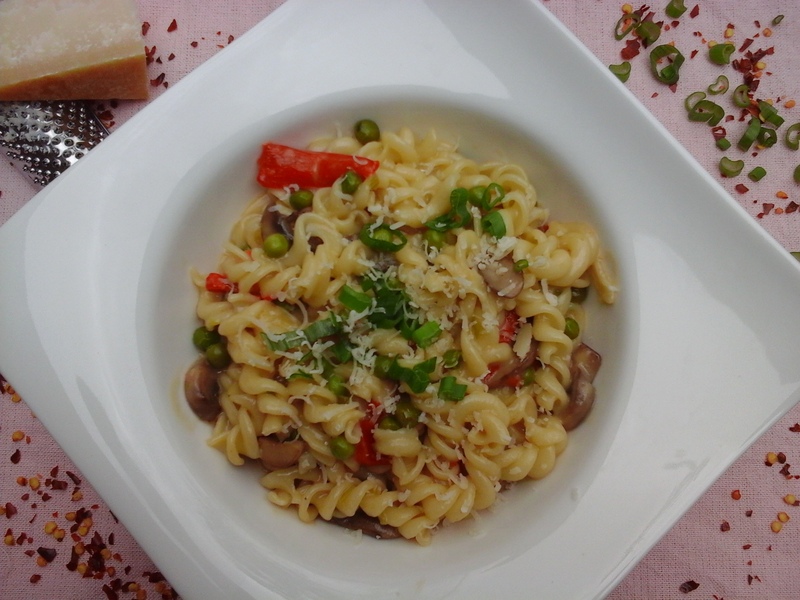 Boil Fusilli Pasta as suggested on box. Cut leek into four pieces and wash thoroughly. Slice and chop into smaller pieces. In a large skillet add olive oil, leek and simmer for 5 minutes. Slice mushrooms, toss into skillet. Pour vegetable stock and cooking cream, stir. Add pasta into skillet and cook until sauce has thickened. Once it’s ready add into a bowl and top with parmesan cheese and scallions. So happy for you to get some work time in!! And, this pasta dish looks great💕 I am watching Nadal and Novak right now😃! Your pasta looks so beautiful ! Love the addition of mushrooms & cream cheese to make it even more delicious. Congratulations for your project(s) - I hope that there will follow a lot of more projects :) And the pasta looks perfect!